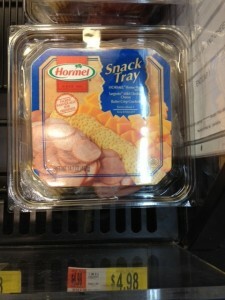 If you'd prefer the larger trays, they are $7.98, so $4.98 after coupon. NOTE: To change the zip code, click on the "Local Coupons" tab, enter the zip code and click on the little arrow. Then, click on the "Coupons" tab to find the regular coupons.